DIY Wedding Favor Ideas - Shane Co.
You’ve picked out the perfect dress, found the venue and finished the seating chart. 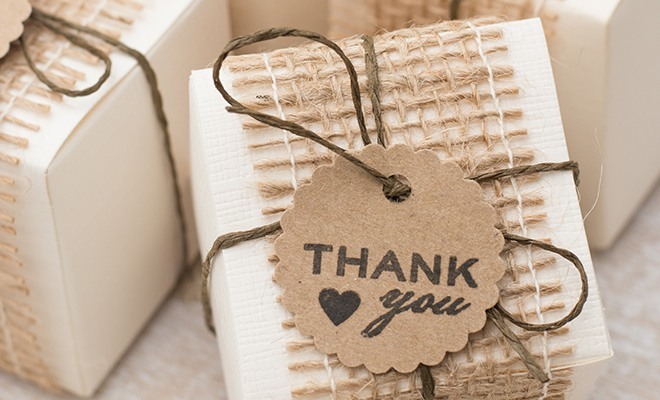 Now you want to thank your guests with a unique wedding favor. If you want to save money and make the favors memorable, try one of these DIY ideas! Succulents are an adorable and inexpensive wedding favor. 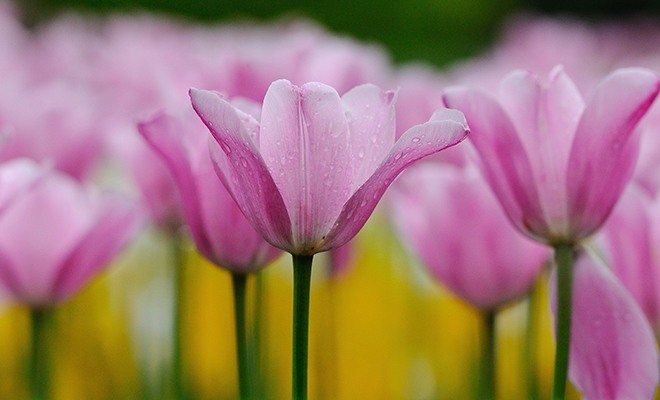 These little plants are known for holding water in arid regions and require little maintenance. 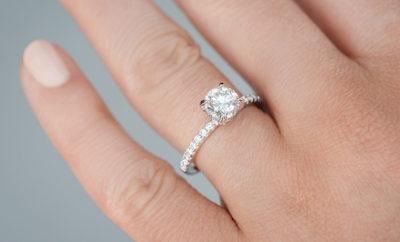 They also come in many varieties and colors so you can easily coordinate them with your wedding décor. 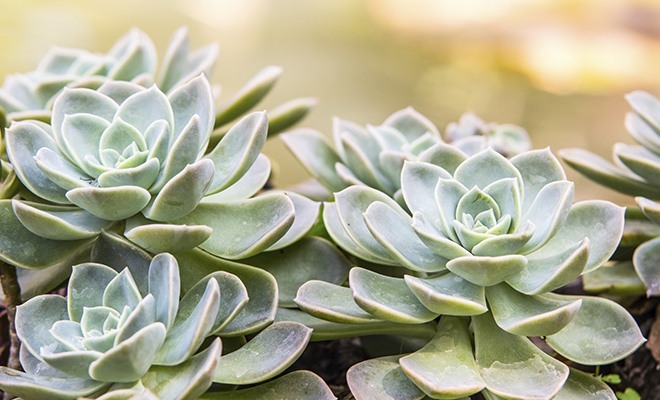 Purchase them already potted in bulk for a fast and easy DIY project. They can also double as your place cards! Personalized candles: Let love light up your life! Candles are fun to make and you can easily personalize them. Create your own color and scents and then pour the wax into a simple clear glass or even old mismatched vintage tea cups. 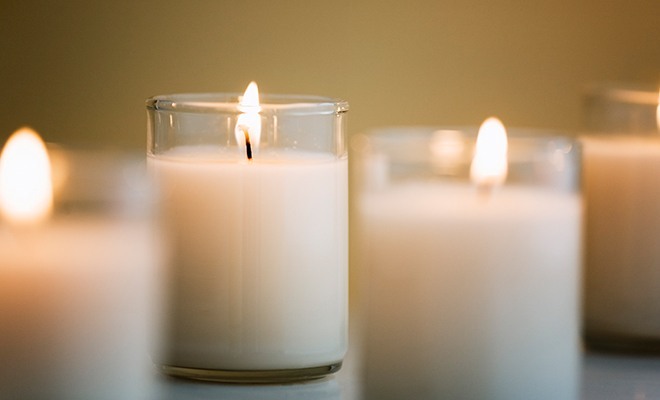 If pouring wax sounds too messy, buy small candles in bulk and personalize them with a personal message. Seed packets: Starting a new life! One of the most beautiful and inexpensive wedding favors is seeds for flowers that match your wedding colors. There are plenty of places where you can buy seeds in bulk. Create a personalized seed packet to make a gift that will keep on giving, even after the wedding day. Your guests will think of your big day when they’re out in their yard. Let’s face it, if you really want happy guests, candy is the way to their hearts. 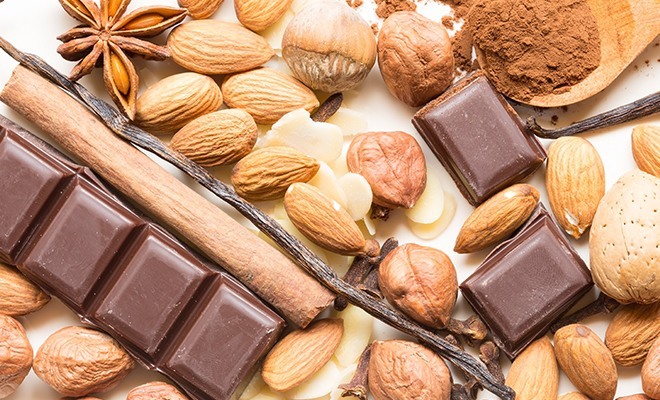 Purchase chocolate and some sweet mix-ins like almonds or coconut to make treat bags. You could also set up a candy bar with local treats and have your guests pack their own sweet wedding favors. 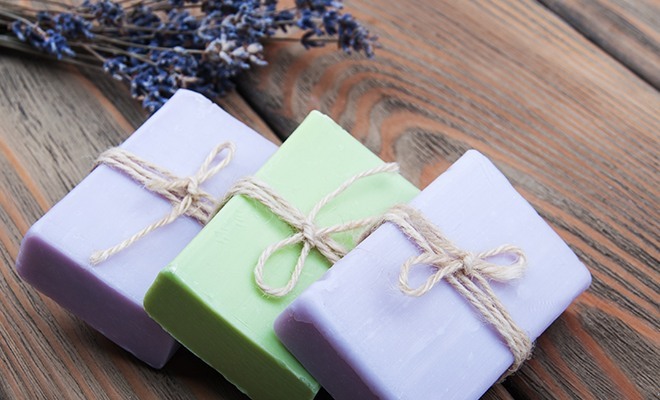 Create your own custom soap by selecting the color, smell and shape. You can make soap with a high-end look by adding dried flowers or oatmeal. Cut them into bars or use cookie cutters to make shapes and then wrap the soap in brown or white paper. Kimberly became a member of the Shane Co. family in March 2015. 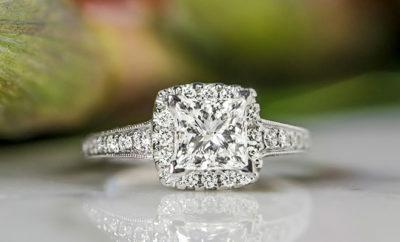 As a Merchandise Liaison in the Louisville store, Kimberly helps customers find jewelry for the most exciting times of their lives—whether it be a dream engagement ring or a gift for a special occasion. Her favorite part about working for Shane Co. is helping guests shop for beautiful and high-quality jewelry to give a loved one. When she is not at the store, Kimberly enjoys painting and hiking with friends.